A house that cleans itself? Sounds too good to be true. 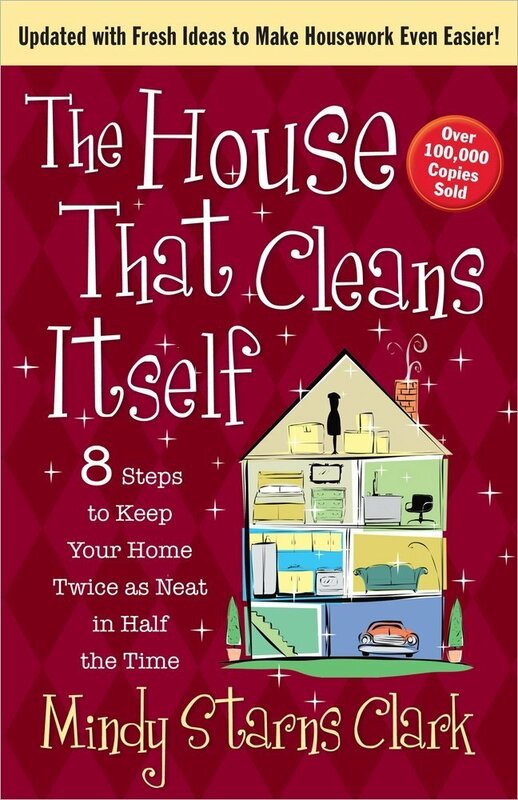 But it’s possible, according to our guest Mindy Starns Clark, author of The House That Cleans Itself. She will share with us how you can creatively conquer the household mess, even if you are domestically challenged!